The first Piggly Wiggly Store opened in the mid 40’s at 213 South Main Street. In 1957, at a cost of $300,000, Piggly Wiggly opened a new store by the Fairgounds. Piggly Wiggly East was one of the largest grocery stores in the state at that time. In 1961 another store opened in the Oak Park Center. 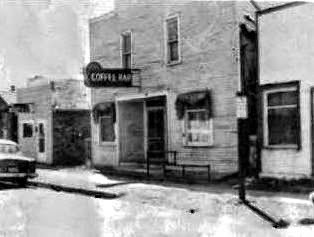 The store on Main Street closed in 1960 and shortly after a third store was opened in the Town & County Center. In 1982 the Oak Park store moved to the Arrowhead Shopping Center. At one time Piggly Wiggly employed over 250 people. I worked at the Town & Country store in 1966-67. Piggly Wiggly on Main St.
O n September 16, 1967 plans were disclosed about a new shopping center that was a “certainty” to be developed at the base on north hill on Broadway I Minot – Crestview Development claimed the Center was “an absolute certainty. It’s just the details. There’s no way in the world it can be stopped”. The Center was to be the largest between Minneapolis and Portland and was to include two major department stores, a major drug store, 750 seat theater, and a 50 X 300 foot convention center. For whatever reason it was never built. The location is now the home to the Hampton Inn Hotel on North Broadway. 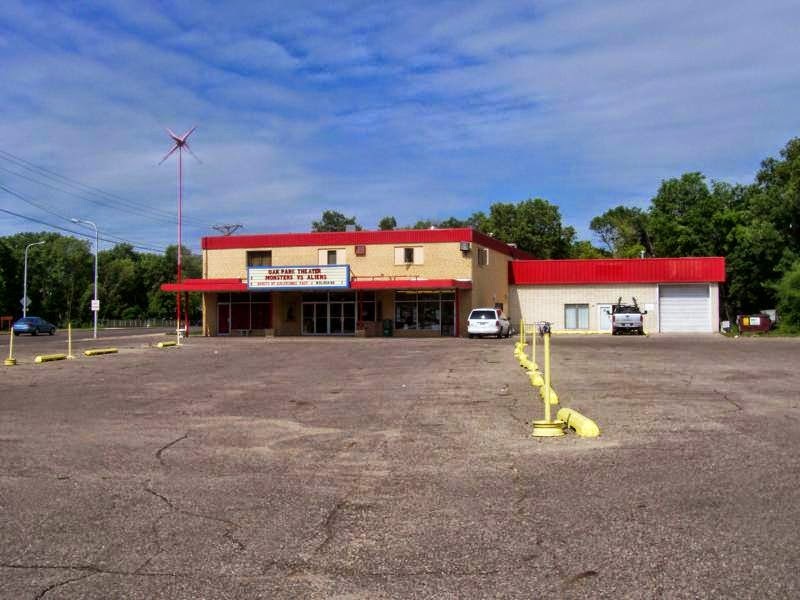 Rowan Funeral Home – This information was given to me by Les Maupin back in 1986 while researching Minot for the Centennial. Rowans’s Funeral Home was on the corner of Main Street and 2nd Avenue, where Rueb’s Camera and Cards was located. 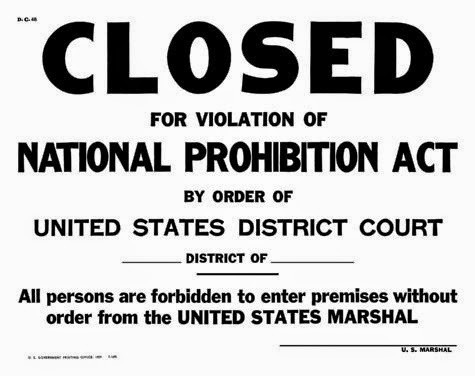 Apparently the owners were affiliated with some aspect of the booze running in the days of Prohibition. I was told that the viewing rooms of Rowan’s Funeral during this time were home to many high stake poker games. Maupin was not sure if they ever actually held any funerals during this time. 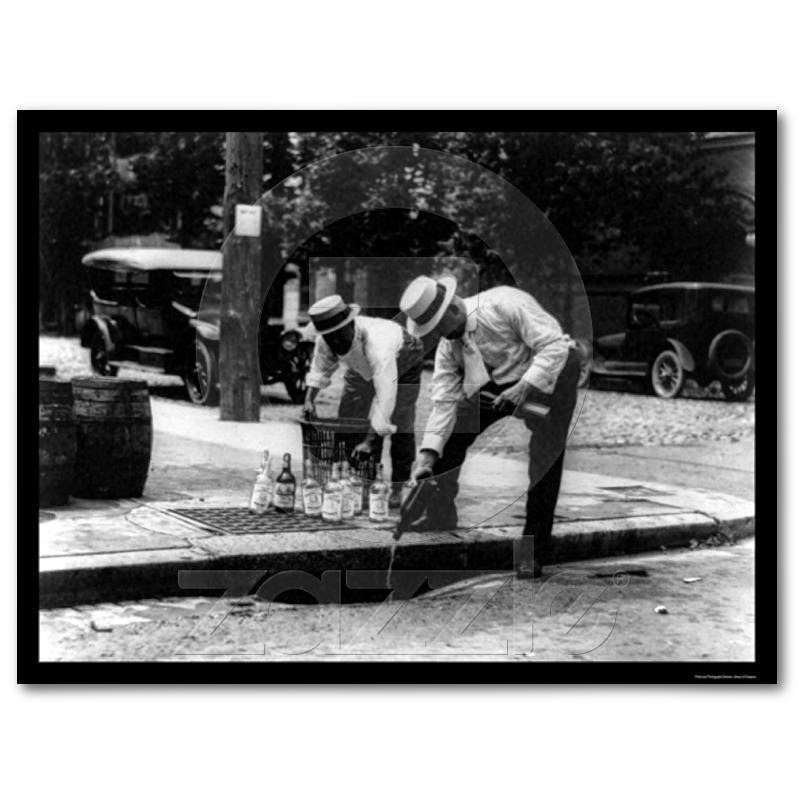 During Prohibition, the alcohol was brought in in one and two gallon metal containers. Rowan’s Funeral Home would fill a casket, or two, with these cans of booze and load them into the hearse. They had at least one if not more. 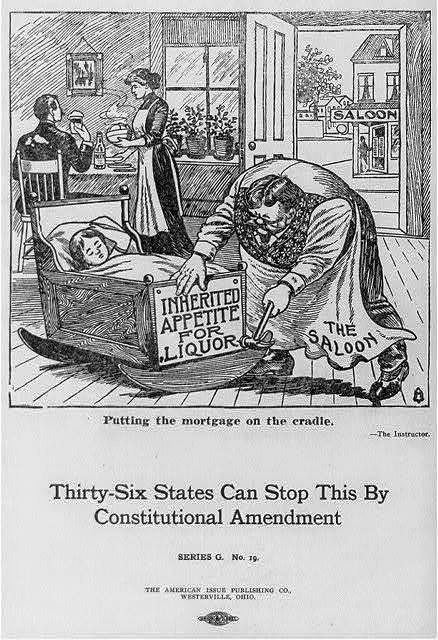 The hearse would then deliver the booze throughout the country under the guise of transporting a body in a casket. Driving prudently and obeying the speed limits they successfully delivered the product. After all, who would stop and search a casket in a hearse? There is a story out there about a well known Booze Runner and free cars. The story says that this individual would offer a free car to anyone who could make three successful runs from Canada to Minot without getting high jacked or stopped by the law. The car was to have been a Buick, reportedly they were the fastest and most powerful vehicle at the time. 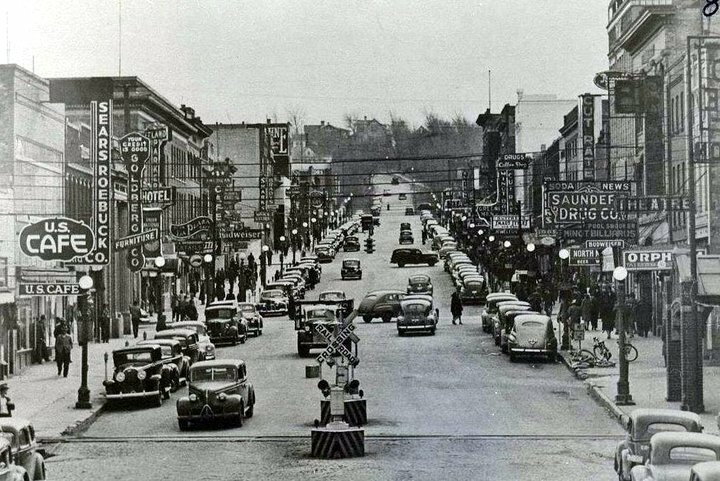 In fact an entry in a national magazine claims that during the days of prohibition, Minot had more high performance cars per capita than any other city. Back to the free Buick. The problem for any takers on the offer was that if someone made two successful runs, this individual would make sure the third run failed. Since he knew the route and times, he would send his own men out to highjack the shipment so he would not have to give away a Buick. A scenario for at least one of the Revenuer’s in Minot: When his car arrived at their destination there was a “turn around” in the garage . The “Turn Around” was a very large motor driven turn table. Upon driving into the garage, the car would drive onto the “turn around” and the vehicle was turned around so it was facing the same direction it had entered from. This way it could make for a hasty exit without having to back out of the garage. It could just drive straight out, often in hot pursuit of a bootlegger. In my investigations there is a house close to Downtown Minot that has the turn around in the garage. Not sure if it is functional or not. When the booze running car or cars got to their destination in Minot, a number of scenarios were possible. Some of the garages had special elevators. When the car entered with the booze, it would drive into a special elevator. This would either raise the car up to the floor above or lower it to the floor below. If followed by officers, they would enter the building and find no vehicle. By the time they would conduct a search, the booze would have been unloaded and stashed safely or moved to another location. 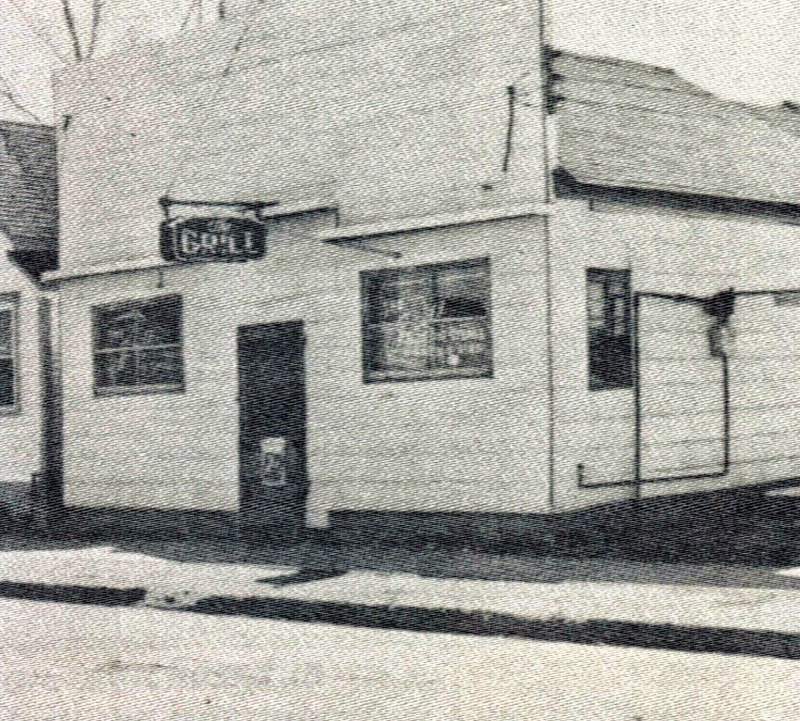 The Grill was located at 316 third St. SW… The Grill was a part of the area known as “High Third” although it did not have the reputation of some of the other businesses on Third St. Dee Dee Govan operated The Grill for many years. He acquired the property from “Ma” Butler, a legend on Third Street and the subject of another article. Dee Dee served pretty good food and at times would offer coffee laced with liquor, if so desired. After the decline of Third St. The Grill was home to Dee Dee’s Hot Tamales. He made them, packaged them and sold them out of The Grill. I was offered a job by Dee Dee selling the Hot Tamales when I was driving truck for Coca Cola Bottling back in the late 60’s. From conversations with people I discovered the following information. Pop Shaw owned a garage on First Street SW. The garage was on the ground level floor and also in the basement. The basement portion of the garage was accessed by an elevator. There was a bowling alley on the second floor. During the prohibition days the third floor was the home of a gambling parlor and an after hours night club. In the early 1900’s Pop Shaw’s Garage was integral to the bootlegging business in Minot. Pop Shaw himself was reportedly a somewhat gruff old man. But Pops Shaw was also a shrewd business man. 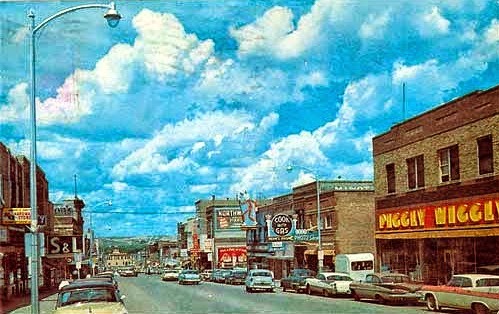 Many people got their start in business in Minot with the help of Pops Shaw. Often times when local banks would not finance or back business ventures Pops would help individuals out if they had a solid business plan and could convince him that they knew what they were doing. Most often the deal was done with a handshake and a promise to repay. At the turn of the century, the area known as High Third was originally located on 1st Street SW, south of Central Avenue. This area also the future home of Harry’s Tire Service, known back then as Pop Shaw’s Garage. The garage was on the main floor and the basement, There was a bowling alley on the second floor. The third floor was a gambling den and after hours night club. The garage was next to what is now Bremer Bank, and had an elevator. 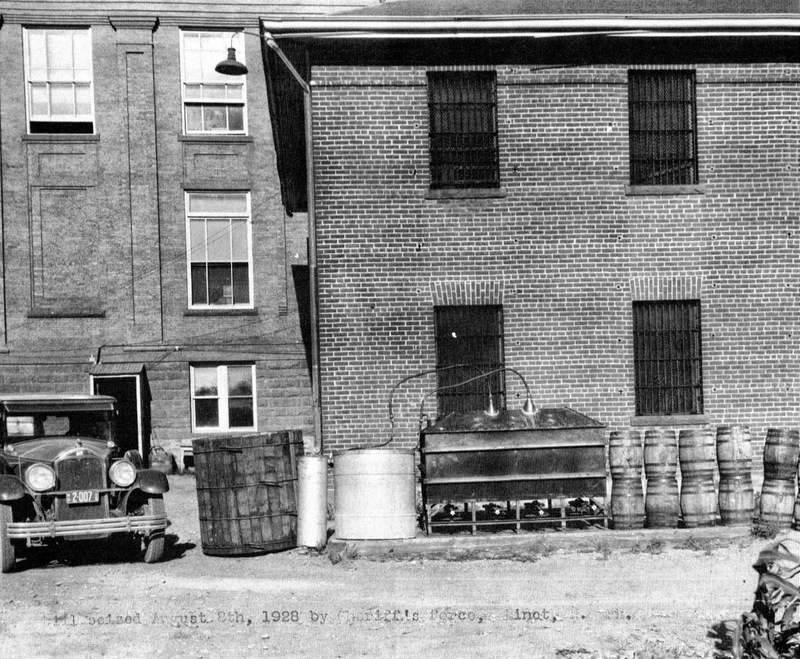 The bootlegger cars would enter the garage and the owner would ride the elevator down to the basement with the car full of booze. Rumor had it that he would booby trap the car in case someone tried to steal the liquor, lock it up and walk back up via the stairway. No one knew for sure as nobody was about to risk tripping the booby trap. By the 50’s the top floor was converted to an apartment where the family that the bowling alley lived. 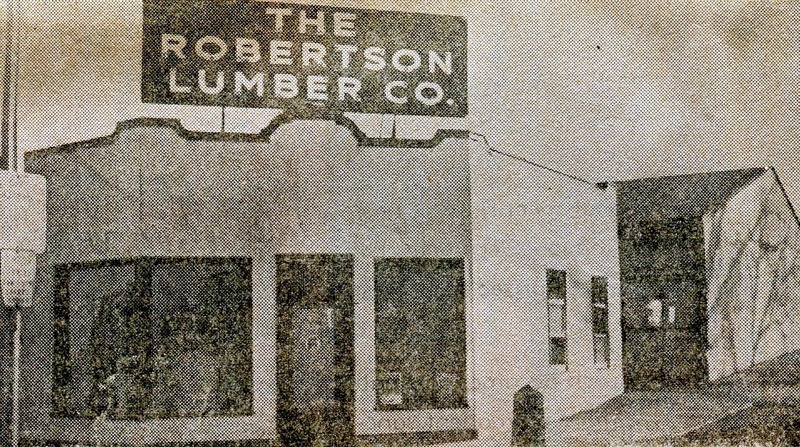 Robertson Lumber yards began in North Dakota in 1881. In 1940 the firm began business in Minot as the Rogers Lumber Company. They were located at 200 1st Avenue SE in Minot. Robertson’s featured a full line of building products with easy terms, estimates and deliveries to your door. 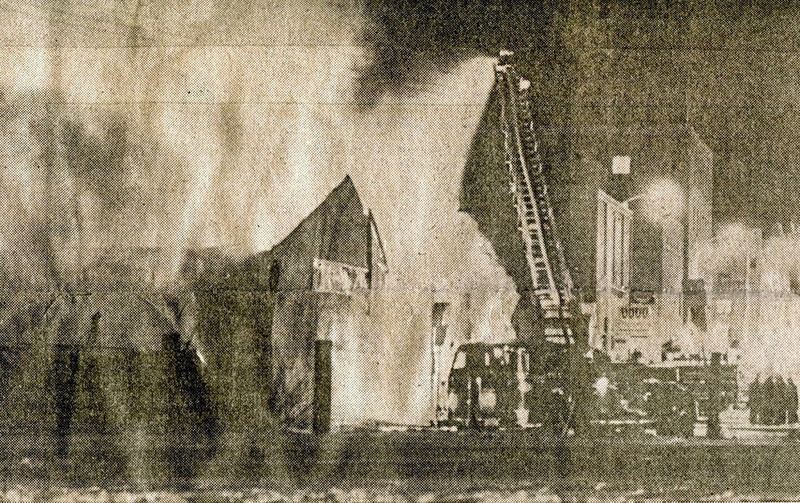 On December 24th, 1975 a fire raced through the facility. Cause of the fire was not known but the damage was well over $1 million in losses. A temporary office was set up at 119 1st Ave SE, new inventory arrived and business went on. Robertson Lumber would eventually move out to the bypass, just east of the Econostop Truck Stop. 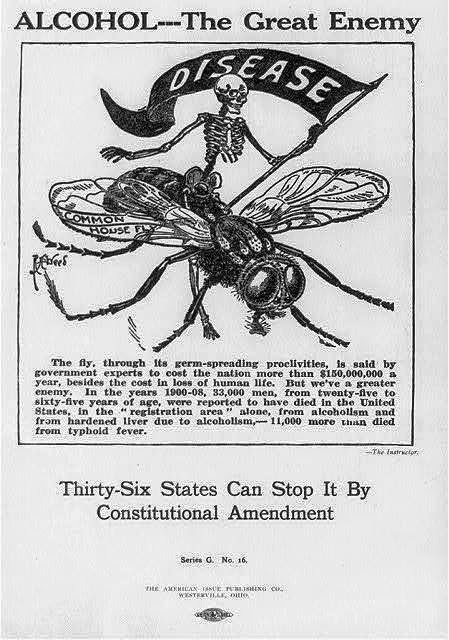 The Great Depression of the 1930's stretched the nation's private social welfare system almost to the breaking point. Volunteers of America mobilized to assist the millions of people who were unemployed, hungry and homeless. Relief efforts included employment bureaus, wood yards, soup kitchens and "Penny Pantries" where every food item cost one cent. The Volunteers of America in 1932 were serving several hundred meals a week to school children at their food station on Second Avenue Southeast. Children sent to the food station are selected from various schools in Minot, according to Capt Richard Das. Volunteers of America was founded in 1896 by social reformers Ballington and Maud Booth. They envisioned a movement dedicated to “reaching and uplifting” the American people. On behalf of the organization, the Booths pledged to “go wherever we are needed, and do whatever comes to hand.” In turn-of-the-century America, there was no shortage of work to do. The Volunteers moved into tenement districts to care for people in poverty. They organized day nurseries and summer camps, provided housing for single men and women, and established the nation's first system of halfway houses for released prisoners. On Saturday, March 27th, 1976 the Oak Park Theater was showing “The Hindenburg”, staring George C Scott and Anne Bancroft. The Oak Park Theater also featured Saturday Matinees. This particular Saturday the Matinee was “ The Phantom Toll Booth”. The theater ad stated: “Mothers, take an hour and a half break and come along with your kids to see this great show. They’ll drive you crazy but you will thoroughly enjoy the show. All matinee seats – 75 cents. The upstairs of the theater also had a separate for parents with small children to watch a movie without disturbing the rest of the audience. One of the first grain elevators was built and managed by FW Roach. The earliest information I have is a picture from the early 1900’s and the article in the Ward County Independent on Sept. 27, 1905 in which he stated … “When Marketing your grain, visit the Roach Elevator and I feel certain you will be satisfied with the treatment you receive. I can guarantee to give you price equal to any in the state. I am determined as one grain man to make Minot the best marketing point in the northwest. Remember the FW Roach Elevator near the Great Northern Track in Minot.” Roach was also one of the earlier land developers in the Minot downtown area. Another business that was located on the north end of Main Street in the early 1900’s was Grow Clothing. 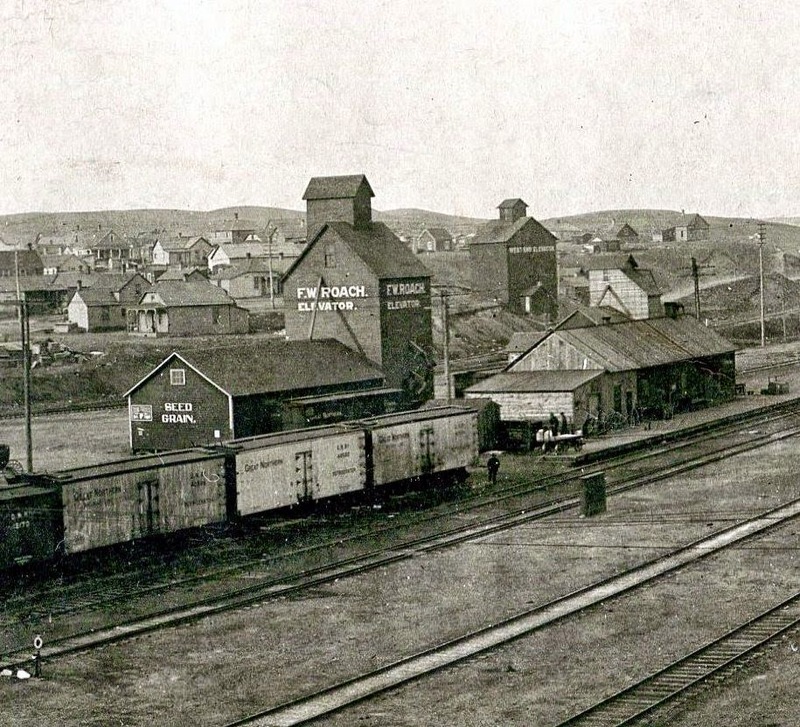 They were across the street from the Dacotah Hotel ( about where the SOO Line Depot is now). In 1905 Grow Clothing was holding a gopher tail contest. The reason was to help the farmers reduce the gopher population that was damaging crops. The contest was open until July 3rd with prizes being awarded on July 4th. The winner received a $20.00 suit of clothes. Anyone turning in over 100 gopher tails was to receive a prize. In 1907 the business ran into hard times and in 1910 Grow Clothing was Purchased by the Cohn Clothing Co. In 1916 the store was purchased by MG Olson and became part of the Olson Men’s stores which had locations throughout the state. The Opera Barber Shop opened in May of 1904. The owners were Gilder and Eckler (known as Eck). It was located in the basement of the Jacobson Hardware Building which also house the Post Office, Union National Bank and the Opera House. Reportedly the Barber Shop had 9 chairs and added a Turkish Bath with two rooms. Initially the were a non-union barber shop and were open 24 hours a day. Miss Mamie Olson was in charge of the Turkish baths and Thursday was set aside for ladies, all day and all night. The Opera Barber Shop was regarded as the best in the state and many claimed it was the finest between Minneapolis and Seattle. The Turkish Bath was referred to as the “Hot Springs of North Dakota”. By 1910 the Opera Bathhouse featured the Turkish Baths and also Russian Baths as well as a plain bath. In 1910 Eckler sold the Opera Barber shop to Sam Hanson, a well known barber who in turn sold it to AJ Bartow in 1915. The Opera House barber shop flourished until 1923 when the building was ravaged by fire. The barber shop and the opera house were not rebuilt. In the late 1800’s and early 1900’s Bathhouses were a common and popular item. They were usually associated with barber shops but often were free standing. Most tried to locate in the downtown areas and close to rail depots. Many travelers when making stops in major cities would utilize the services of the bath house. As hot water was scarce, especially in homes, many citizens also frequented the bath houses… the bath houses were designed for the male population but some provided special days for the ladies only. 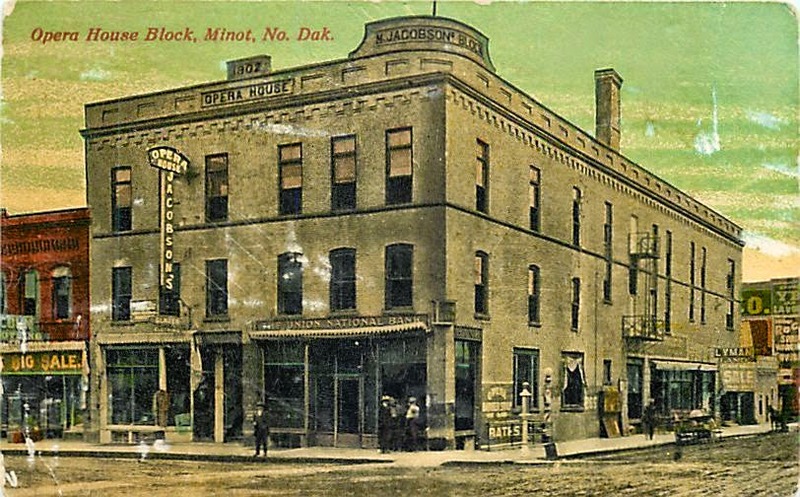 The next two days will be devoted to two of the larger bath houses/barber shops in early Minot.